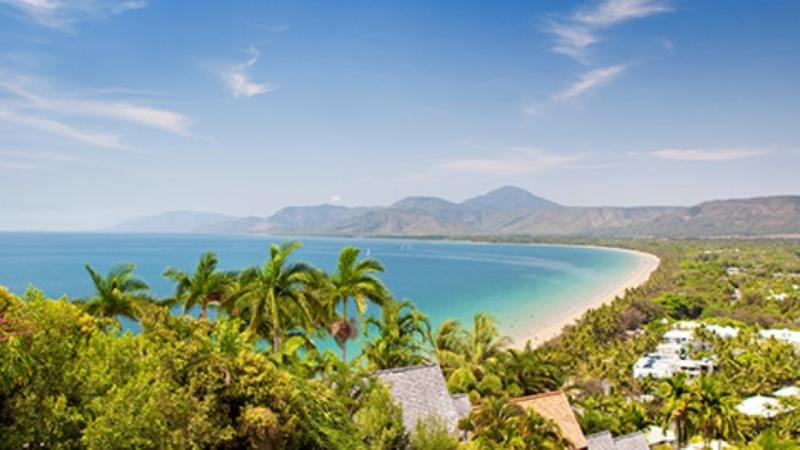 Wealthy New Zealand property developers have just released $22 million worth of luxury properties in Port Douglas. Putting the picturesque Tropical North Queensland coastal hamlet near Cairns on the map, the multi-million dollar properties are set to attract more affluent visitors to the popular holiday destination. The luxury property injection comes in the form of the $14 million four bedroom Villa Hemingway on Island Point Road and the $7.95 million Cottonwood Estate on Oak Beach. The luxury Villa Hemingway boasts spectacular ocean views and is spread across six levels while the 1.9 hectare Cottonwood Estate features a heritage homestead and guest house near the Sheraton Mirage. Having honeymooned for a week in Port Douglas back in 1996, the Lucas developers spent most of their time in the back of real estate agent's cars inspecting properties. Inspired by the boom of the Sheraton Mirage in the late 1980s, the New Zealand property developers bought Villa Hemingway for just $1.4 million converting it into a luxury property before acquiring Cottonwood Estate in 2006 and adding a guest house, tennis court and swimming pool. While not all of us can afford to live it up in multi-million dollar properties such as this, you can still live the high life on your next visit to Port Douglas thanks to the great range of luxury accommodation. 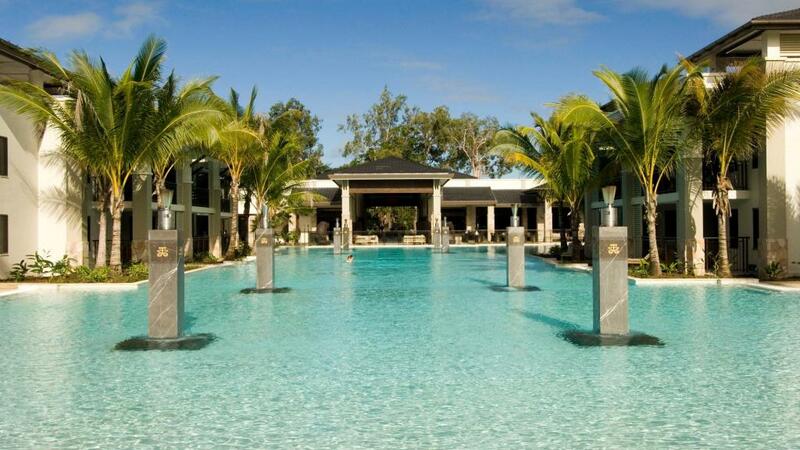 The top notch range of Port Douglas luxury resorts offer a world class range of 5 star accommodation and facilities, allowing guests to enjoy Tropical North Queensland in style. Offering the best of the best, these deluxe accommodation options offer exceptional facilities including private plunge pools, in-room spa baths, indulgent day spas, award-winning restaurants as well as iconic golf courses. Conveniently located close to village life but situated in an enjoyably exclusive location, these Port Douglas luxury resorts allow you to enjoy your holiday in total relaxation, comfort and style.